It will come as no surprise to any of our friends, followers, or clients that we here at FS Construction Services put a high value on the importance of agriculture and that much of our day-to-day work puts us in close contact with farmers and other agricultural specialists. 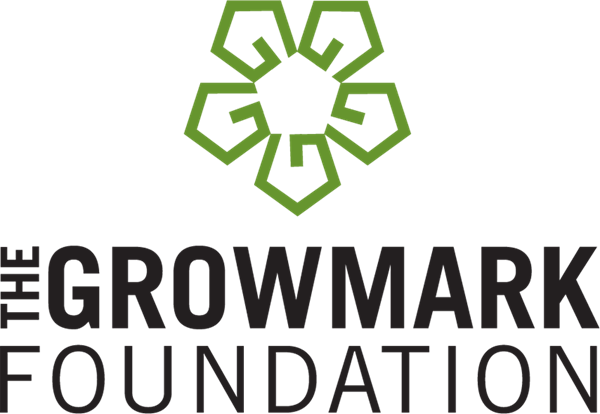 So we are very excited to announce that GROWMARK, the company that owns the FS trademark, is once again offering the GROWMARK Foundation Scholarship for students pursuing a degree (two or four-year) or trade-school certification in an agriculture-related field. This $1500 scholarship is open to students in the class of 2019. And we couldn’t agree more. Especially with such rapid changes in technology as we’ve experienced in the past couple decades, it is as important as ever that we encourage those interested in agriculture to study and help contribute to the continued growth and flourishing of such an important field. Those interested in applying must complete an online application which will ask for the following: academic information, community service, leadership activities, and essay questions related to agriculture and cooperatives. Completed applications will be judged by a panel of agribusiness professionals. High school seniors or students at any level of higher education are eligible to apply for the GROWMARK Foundation Scholarship. Applications can be completed at www.growmark.com/scholarship and are due by midnight on April 12, 2019. 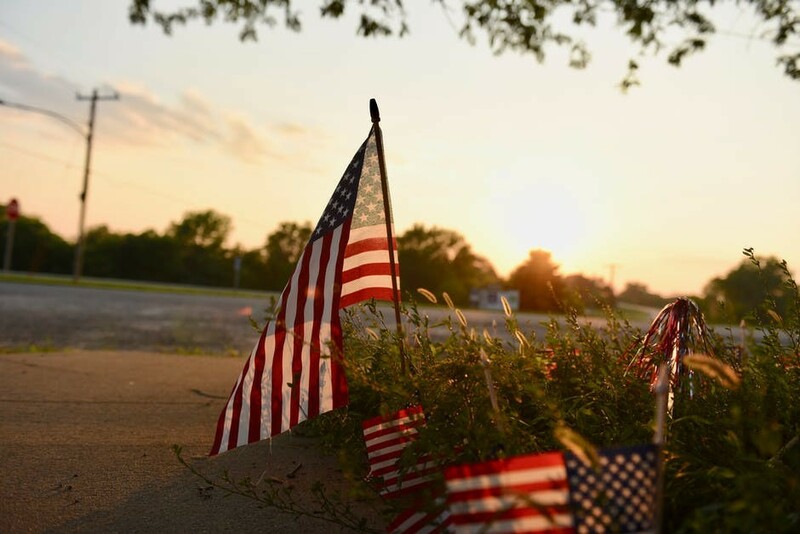 Recipients will be notified by July 1, 2019. 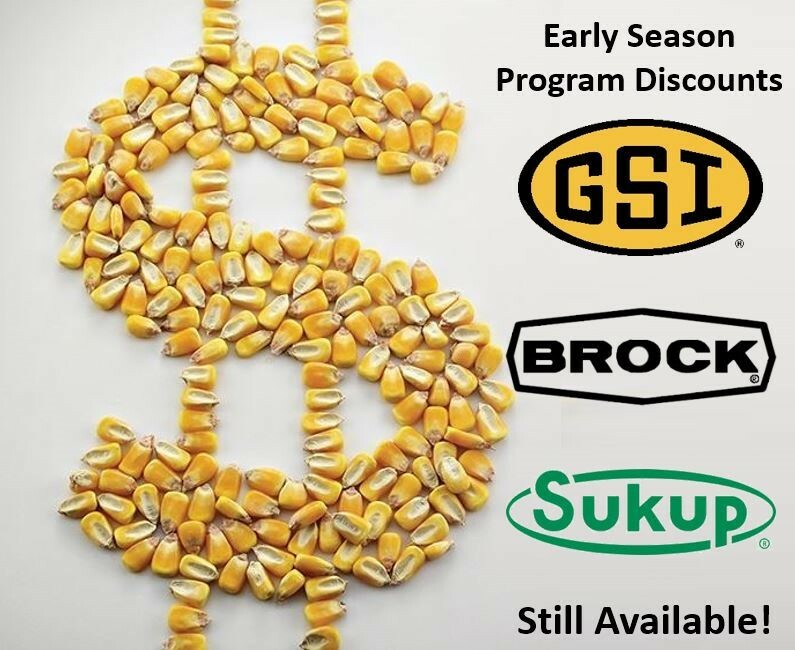 For more information, please visit GROWMARK or contact Karen Jones at 309-557-6184. As always, if you are in need of buildings, grain systems, seed systems, or other services, please let Gateway FS Construction Services know. Give us a call at 866-551-3454, and let our specialists help you find exactly what you are looking for. We look forward to providing you the best customer service experience. For the first few months of this new year, FS Construction Services is going to take a look at one of our most popular services, Seed Treatment, and highlight a different aspect of that service each month. For this second month, we are going to cover some of the unique benefits of seed treatment. Seed treatment is the quickly growing practice of treating seeds with specific compounds to achieve specific outcomes before they are planted. The purpose of this could be to protect the seeds from pests or to simply provide additional nutrients directly to the seed. With the continued advancement of seed treating technology, it’s possible to treat massive quantities of seed with precise applications that stay consistent from batch to batch, making it a much more achievable process than ever before. For many growers, the benefit-to-cost ratio sways greatly towards benefit! As you can imagine, seeds that aren’t busy fighting insects or rot are much more likely to grow into healthy, bountiful plants. This is particularly true of seeds planted in colder, damper soil, where rot and pest problems are more likely to occur. However, the application process itself provides benefit beyond just overarching protection. Specific seed-by-seed treatment is far more efficient and effective than soil treatment, where basic erosion can decrease the amount of treatment that actually reaches the seed. 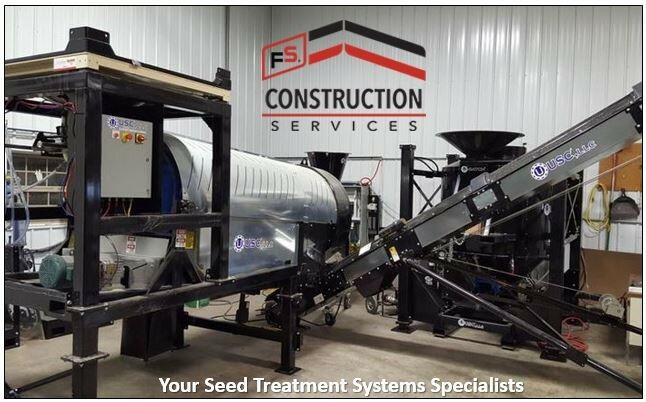 We at FS Construction Services are uniquely qualified to help you decide what kind of seed treatment services you may need. Along with our partners at USC and Meridian, we have the seed treatment knowledge necessary to help you determine the best seed treatment solution for you. If you are interested in learning more about seed treatment or you would like to look at our seed systems, please let Gateway FS Construction Services know. Give us a call at 866-551-3454, and let our specialists help you find exactly what you are looking for. We look forward to providing you the best customer service experience. 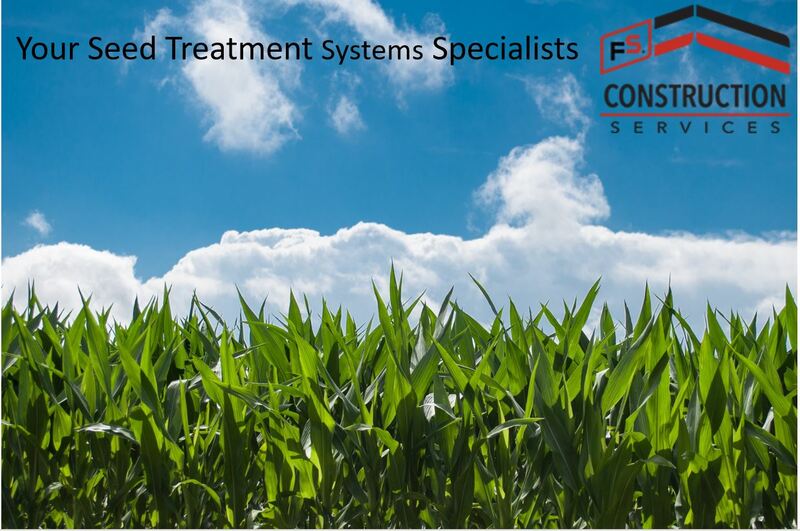 For the next few months of this new year, FS Construction Services is going to take a look at one of our most popular services, Seed Treatment, and highlight a different aspect of that service each month. For our first month, let’s start with an overview of how our Seed Treatment services can help you. Seed treating is not just a delicate process, but something that, thanks to modern technology, has become increasingly precise. With increased precision comes increased expectation of an exact product, which is why we’ve partnered with the best manufacturers around, whose equipment is capable of producing consistent, repeatable results year after year. Our partners at USC, Meridian Manufacturing, and KSi Conveyors provide everything from tabletop lab treaters to portable treaters to large, commercial treaters. Our job is to know their equipment inside and out so we can work with it in any desired capacity, which is probably why we were awarded USC Dealer Rookie of the Year in 2018. Of course, producing accurately-treated seed is no good if it can’t be handled, transferred, or stored safely and properly. 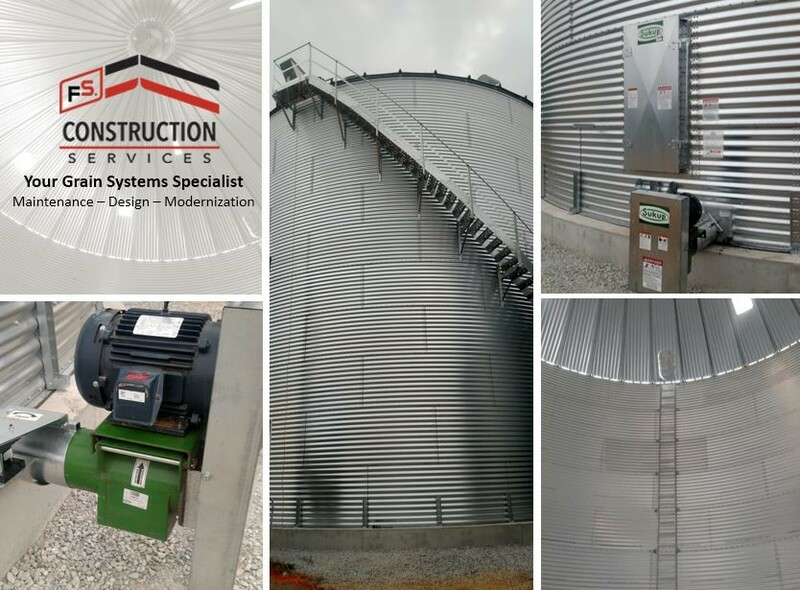 Beyond treaters, FS Construction Services has not only partnered with the three previously-mentioned manufacturers, but also Schuld/Bushnell to provide conveyors, hoppers, and bulk storage systems to make sure the seed can get where it needs to go and to ensure the hard work of treating isn’t lost in the shuffle. Seed treatment is a unique job that entails a microscopic attention to detail done at macro levels of quantity. But we also know that no two operations look the same. 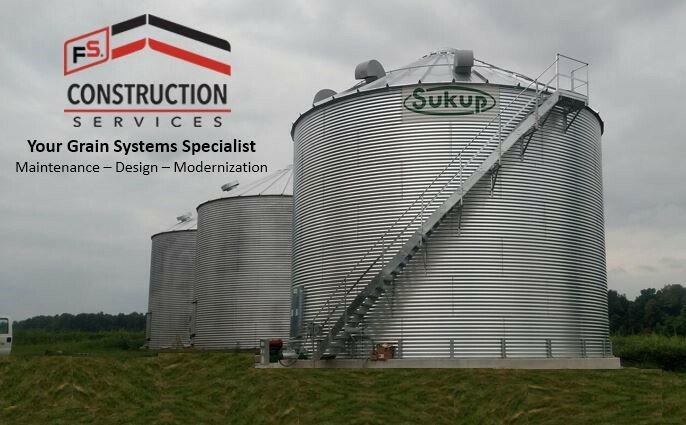 So whether you’re talking about a small operation moving small amounts of seed to commercial operations moving huge amounts of seed, FS Construction Services can help you with the entire spectrum of seed treatment, no matter how much customization your project needs. If you are in the market for a new seed treatment system, or if you just have seed treatment service questions, please let Gateway FS Construction Services know. Give us a call at 866-551-3454, and let our specialists help you find exactly what you are looking for. We look forward to providing you the best customer service experience. Somehow, another year has already gone by, and we find ourselves looking at another holiday season. It seems like the holidays come quicker and quicker each year, and with the busyness of life, it can be hard to slow down and appreciate them. So to our friends, families, neighbors, and clients, we want to wish you a Merry Christmas and a Happy New Year. We hope that you are able to find a little time at the end of this month to look back at 2018 and be thankful for the good things and find peace with some of the harder things. 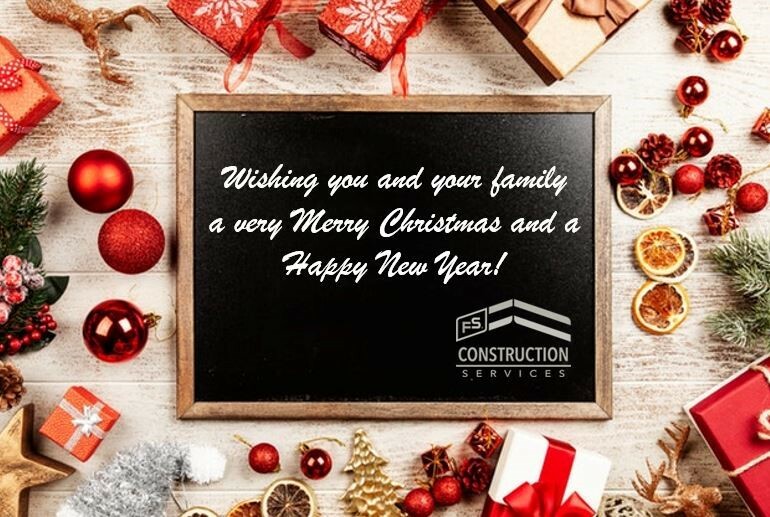 At FS Construction Services we are thankful for the many clients and friends who have given us the opportunity to work with them and be a part of their lives this year. It’s because of you that we have been able to provide over 40 years of service to the southern Illinois area. It’s the work we love doing in the places we love doing it, and we are thankful to have had another year serving our clients and are excited for what 2019 will bring. As you look forward to the year to come, with everything that needs to be done and everything you hope will be done, we hope you will consider FS Construction Services. From residential, commercial, and agricultural buildings to grain systems, seed systems, garage doors, roofing, and many other types of services, we have trained experts who can help you with the biggest job to the smallest one – except for wrapping presents! For that, you are on your own. If you have questions, need an estimate, or just need some advice, please let Gateway FS Construction Services know. Give us a call at 866-551-3454, and let our specialists help you find exactly what you are looking for. We look forward to providing you the best customer service experience in the coming new year!